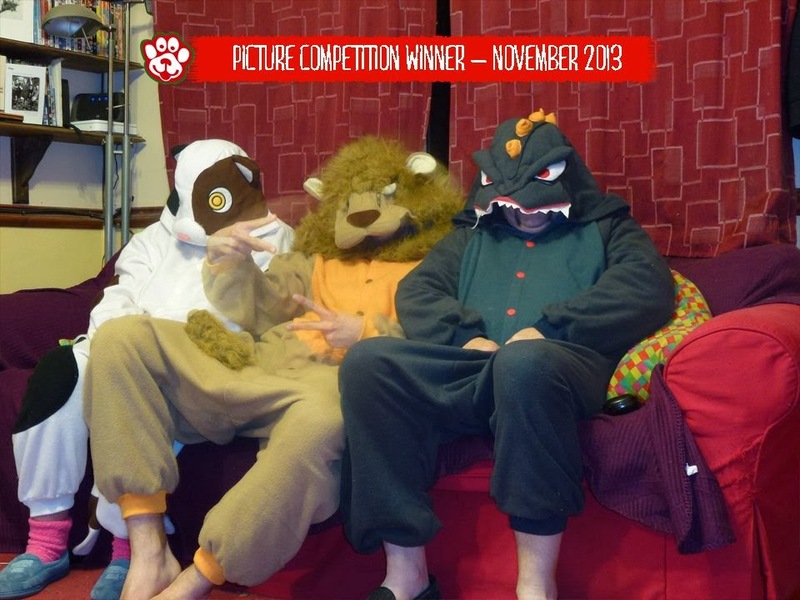 This month's photo competition winner is Clive, and his animal costume family portrait. Nice work guys! Craig wins a £50 voucher to spend at www.animalcostumesshop.co.uk - just in time for Christmas pressies!